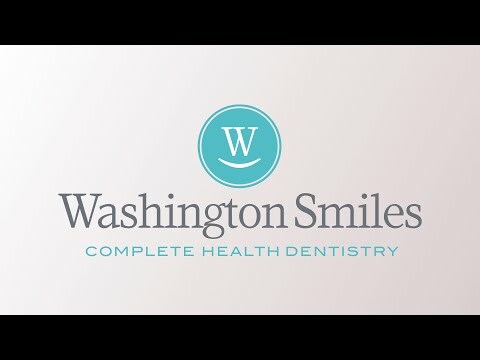 "Our Goal is to Make as Many People Healthy as Possible"
We are your local dentist in Washington, MO. We have proudly been caring for the Washington community, and we are glad you decided to visit our page. We understand that going to the dentist can be a daunting task for lots of people, so we want to make your visit with us as comfortable and enjoyable as possible. We strive to offer you and your family the most advanced dental care available. Depending on your needs, we will give you all the options for treatment, so you can decide what is best for you.